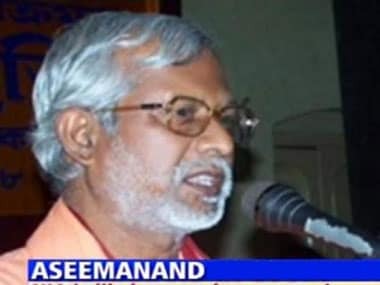 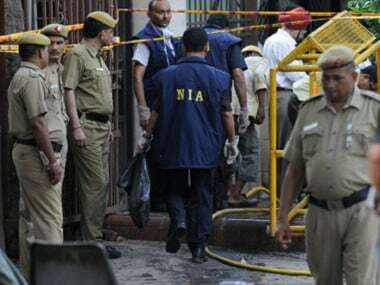 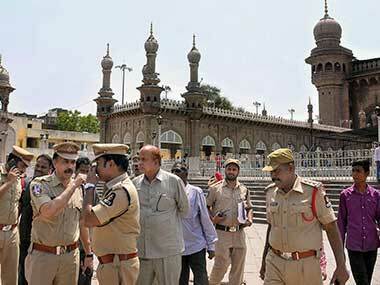 A special NIA court in Hyderabad on Monday acquitted five accused, including Swami Aseemanand, in the 2007 Mecca Masjid blast case. 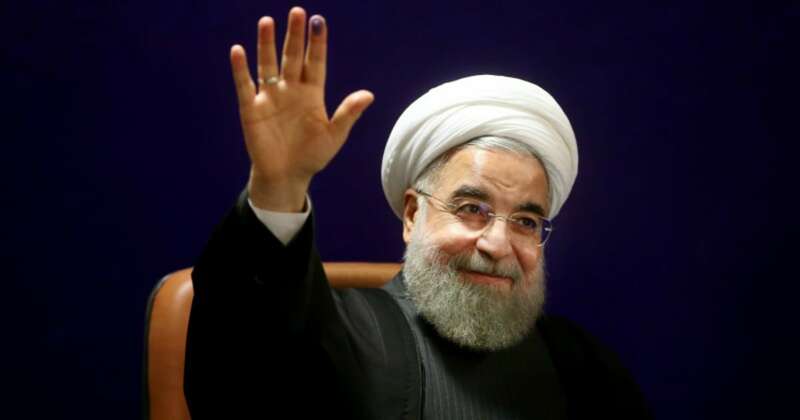 Iran president Hassan Rouhani arrived in Hyderabad today on a three-day India visit during which the two countries will discuss regional and international issues of mutual interest. 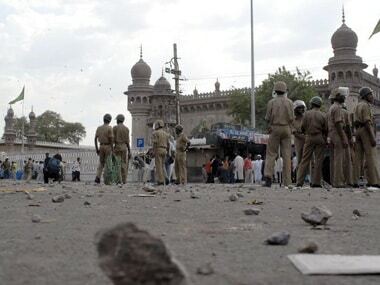 Union Minister of State for Power R K Singh and Telangana and Andhra Pradesh Governor ESL Narasimhan received him at the Begumpet airport. 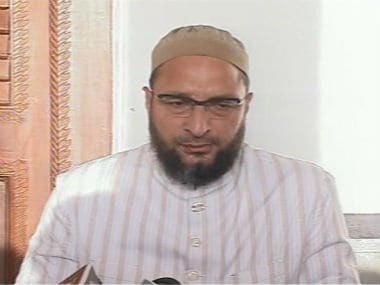 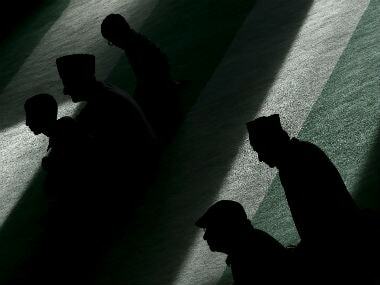 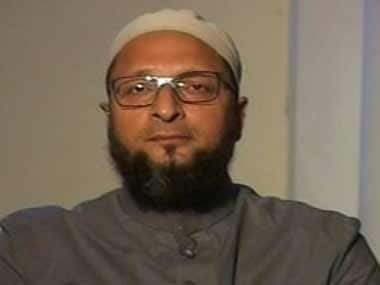 In an exclusive interview with Firstpost, Hyderabad MP Asaduddin Owaisi bristles at the Islamic State's attempt to demonise the entire Muslim community. 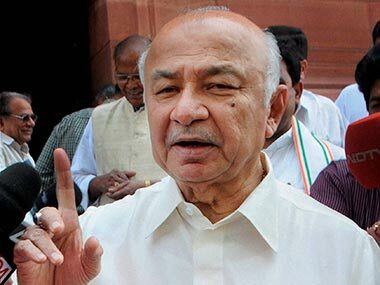 A Delhi Court on Thursday will pronounce its order on whether Home Minister Sushilkumar Shinde can be summoned.